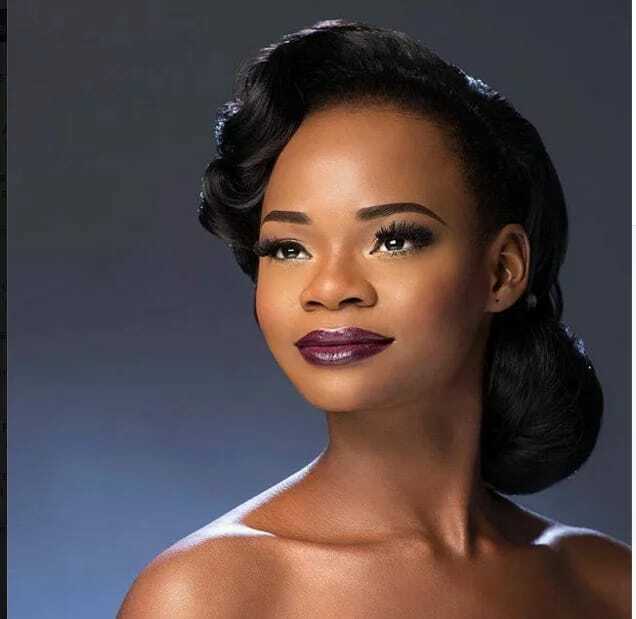 Bread seller turned model, Olajumoke Orisaguna has abandoned the first modelling agency she was signed to immediately after her discovery by celebrity photographer TY Bello. 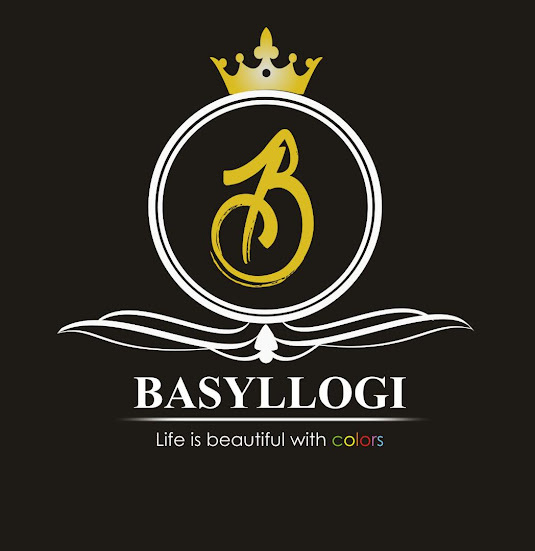 According to Onobello, Olajumoke’s lawyer Olayemi Adesuyan has legally broken every bond she has with the Bolajo Fawehinmi led Few Model Management. The model according to sources has now being signed on by Beth Model Management owned by Elohor Aisien which is expected to take over her portfolio from now on. Jumoke lawyer’s reason for taking her off Few Models was due to incompetency on the part of modelling agency in the handling of the 27-year-old model’s portfolio as the reason for the decamping. They also claimed that the agency did not get the mother of two any lucrative contract since they signed her on. It was believed that the agency did not tap into the media sensation of Olajumoke’s story. Beth Models has being in the modeling business for over 12 years while Few Models has an experience of a year in the job.